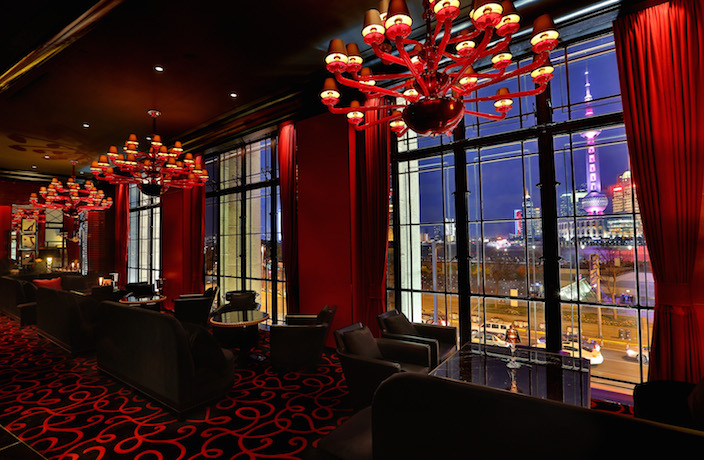 Powerhouse French chef Joël Robuchon's maiden voyage into Shanghai, L'Atelier Joël Robuchon serves Michelin star-worthy French cuisine in an ultra-luxe Bund environment, no doubt with an ultra-expensive bill at the end. For a man with more Michelin stars to his name than he has fingers and toes, (Robuchon holds 25 at his restaurants around the world) you might just leave feeling it was money well spent. - Local and international cards accepted.